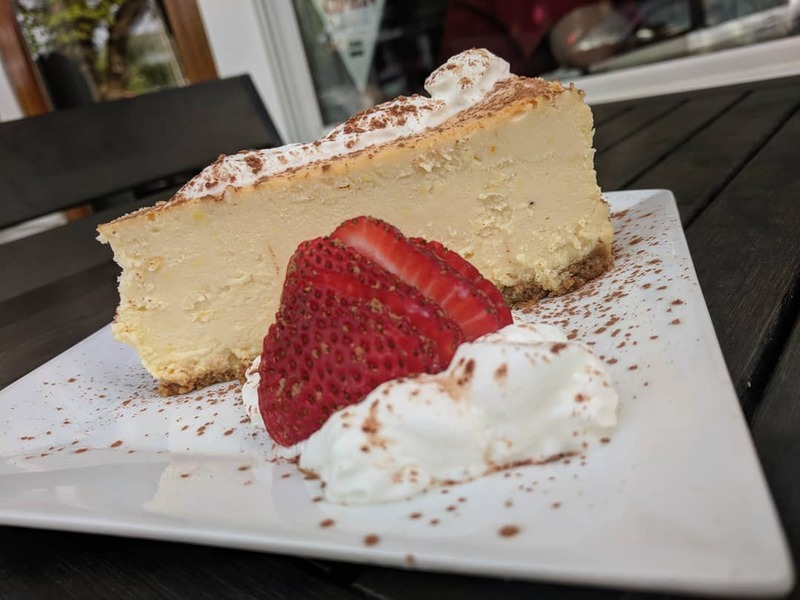 Osteria Procaccini- Ocean Grove, Ocean Grove : Check in with Locals InMotion for a FREE Dessert! Osteria Procaccini- Ocean Grove - Check in with Locals InMotion for a FREE Dessert! Check in with Locals InMotion for a FREE Dessert! Check in on the Locals InMotion on your iPhone at Osteria Procaccini in Bradley Beach and receive a free dessert! Terms and Conditions apply. Please see below! As an extra perk, email Jersey Shore InMotion a copy of your receipt from Osteria Proacaccini to info@localsinmotion.com , your mailing address and we will mail you our 5 "Jersey Shore Local'" decals free of charge. Download the Locals InMotion app on the app store! Check our Osteria Procaccini on Facebook or on our website. Check in must be done on the IPhone app in order for the discount to be applied to your bill. Free dessert offer is for dine in table customers only and does not apply to carry out orders. Limit one dessert per party. Dessert is chef’s choice and may vary from table to table. Now delivering in Ocean Grove! Check in on Social Media for 20% off Your Check! OP's concept is all natural Italian food using the highest quality ingredients that are sustainable, local & organic whenever possible, like things used to be. Our passion is great food & sharing it with our extended family, YOU ALL! Our food is free of artificial preservatives, colors, sweeteners, flavors, & hydrogenated fats to promote healthier eating. We make every effort to be environmentally friendly, operating our family business with green standards in hopes of a better environment for future generations. These standards include recycling, composting waste, cleaning with natural agents, & using paper products & supplies from 100% recycled materials. Our vision ranges from Papa Tino growing all our fruits & veggies during the Jersey growing season to using to go plasticware that is made from non-GMO vegetable starch.